Below is a comprehensive list of hotels in Minster Lovell. 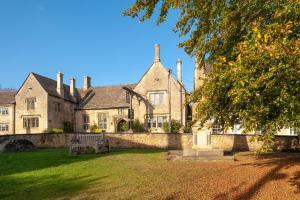 Use the sort links to refine your search or to find featured accommodation in Minster Lovell. Many of our hotels in Minster Lovell feature no booking fees and best price guarantee when booked through the Pictures of England website. 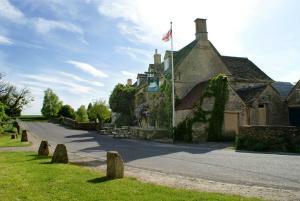 To list your hotel in Minster Lovell, click here. Windrush Holidayhome is a detached holiday home located in Witney in the Oxfordshire Region and is 19 km from Oxford. The property features views of t..
A 4-minute walk from Witney’s Market Square, Corncroft Guest House provides elegant en suite rooms within 14 miles of Oxford city centre. It provide.. This 16th-century Cotswolds inn offers award-winning cuisine, free Wi-Fi and free parking in Swinbrook, just 5 minutes’ drive from the medieval mark.. Dating back to the 17th century, The Witney Guest House is located in on a historic church green in the town centre of Witney. Free WiFi access is ava..
Set in Witney, this holiday home is located 16 km from Oxford. The property boasts views of the city and is 47 km from Stratford-upon-Avon. 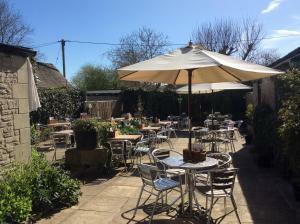 The unit ..
Offering a terrace and views of the garden, Crofters Guest House is situated in Witney, 15 km from Oxford. Free private parking is available on site. ..
Set in Burford in the Oxfordshire Region, this holiday home is 26 km from Oxford. The unit is 44 km from Stratford-upon-Avon. The kitchen has a dishw.. 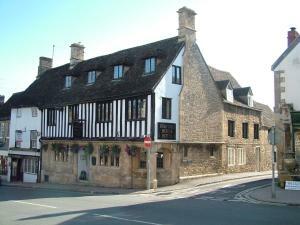 The Royal Oak Burford is located in Burford, 27 km from Oxford. Guests can enjoy the on-site restaurant. Every room is fitted with a flat-screen TV. .. 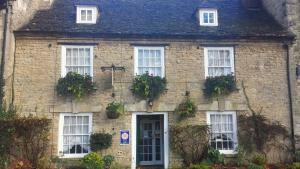 The Angel at Burford offers accommodation in Burford. Guests can enjoy the on-site restaurant. All rooms are equipped with a flat-screen TV and DVD p.. 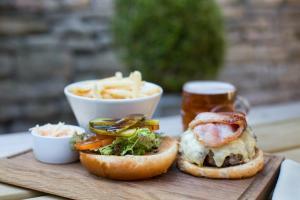 Situated in Burford, 27 km from Oxford, Priory Restaurant and B&B boasts a restaurant and free WiFi. The rooms are equipped with a TV. Stratford-upo..
A 5-star, 17th-century Cotswold stone hotel with exposed beams and leaded windows, Burford House offers a restaurant, and individually designed bedroo.. The Coach House is located in Shipton under Wychwood. There is a full kitchen with an oven and a refrigerator. Featuring a shower, private bathrooms a.. 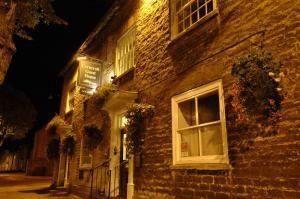 The Swan Inn is located in Ascott Under Wychwood in the beautiful Oxfordshire countryside. This charming property features a restaurant and opens onto..
One of England's oldest inns, with a history dating back over 700 years, The Shaven Crown is located in Shipton-under-Wychwood, 7 miles from Chipping .. Situated on the edge of the Cotswolds, the Wheelgate House is in the heart of the picturesque village of Bampton. The stone property boasts free Wi-Fi.. Located in Alvescot, this holiday home is set 24 km from Oxford. The property boasts views of the city and is 37 km from Cheltenham. Free private park.. Situated in Alvescot, The Annex At Mitchells Cottage is a cottage boasting a barbecue. The unit is 24 km from Oxford. The kitchen comes with a dishwa.. 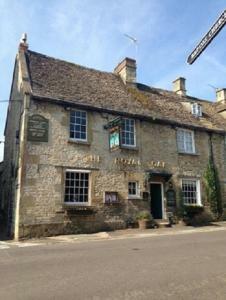 The Bull Inn is located in Charlbury, 21 km from Oxford. Guests can enjoy the on-site bar. Free private parking is available on site. 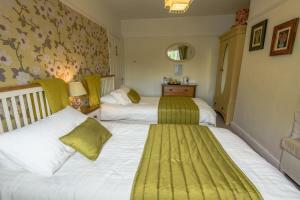 All rooms have ..
North Farm Mews offers accommodation in Hailey. The property boasts views of the garden and is 16 km from Oxford. There is a dining area and a kitche..